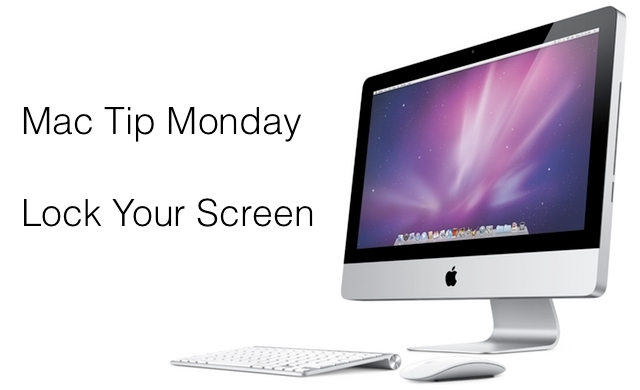 I start off a new series of videos that should be every Monday, aptly names “Mac Tip Monday”. 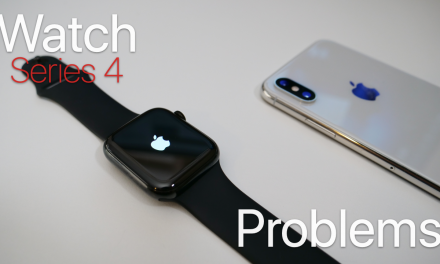 Today I show how to easily lock your Mac. I find this helpful to keep people off my Mac who shouldn’t be messing with all my important information. I also will be recommending an app for each Mac Tip Monday we have. Check out the video for the tip and software recommendation. If you have a great tip or recommendation please message me or comment below.